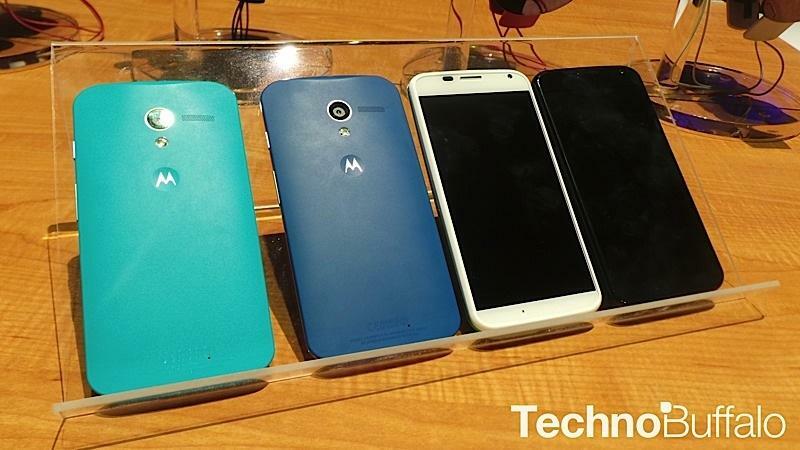 After months of misty rumors and wishful conceit, Motorola on Thursday unveiled one of tech’s worst kept secrets. On the surface, the device sounds like a terrific phone, the perfect congruence between Google and the search giant’s Motorola underling—it can be customized, you don’t have to touch it to perform simple tasks, and you can even gesticulate the camera open like you’re speaking some secretive smartphone sign language. That all sounds nice—flagship smartphones designed in the year 2013 generally are. 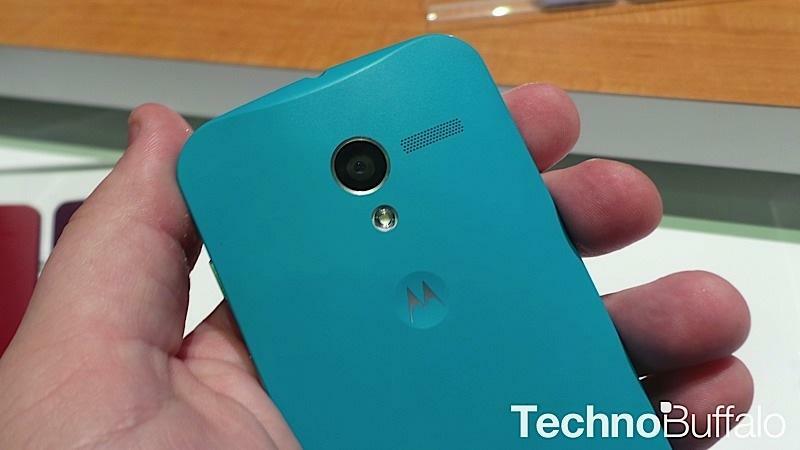 But so far community feedback hasn’t been so forgiving, even though Motorola has done nothing wrong. The idea of being able to dictate front and back colors, along with accent colors, sounds great; it’s something no other manufacturer is doing today. That right there should be enough to perk a few heads, make someone think twice about throwing down cash for a phone that will presumably look like every other phone before it. Many people enjoy the idea of standing out, owning something that nobody else has. Sadly, we’ve reached a point of no return in many circles, one that holds specs in such high regard that we’re unable to see a good thing when it’s right in front of our faces. Sure, ok, for a flagship smartphone, and one that’s $199 at that, the Moto X can be perceived as “underpowered.” Forget actually using it, or judging the phone based on the experience. People are looking down their noses at Motorola for introducing a device with a 720p display and S4 Pro chip—both very acceptable specs, and the truth is Motorola has designed its own X8 Mobile Computing System to pump specific cores at different tasks. But it’s still considered slow, mid-range, unfit for our privileged pockets. How dare you, Motorola. For shame. Nobody outside of a few closed groups and elite superstar executives has actually used the device, yet it’s the most hated thing on the Internet today. It baffles. The industry has been in a spec war for the past few years, and every single time a flagship arrives the previous version is immediately regarded as slow, outdated, icky. I applaud Motorola for not shoving raw specs down consumer throats, and instead taking an approach the average consumer can actually understand. “You mean I can tell Motorola what colors I want my phone to be at no additional cost?” You can see the appeal, especially when there are over 2,000 possible combinations. We’re in a funny position, aren’t we? When a device that tries something new, and comes with specs a few months ago would have been considered high-end, is deemed a disappointment. And all before people have even used the device. By early first impressions, Moto X is more than capable of keeping pace with today’s best handsets—that includes the Galaxy S4 and HTC One. 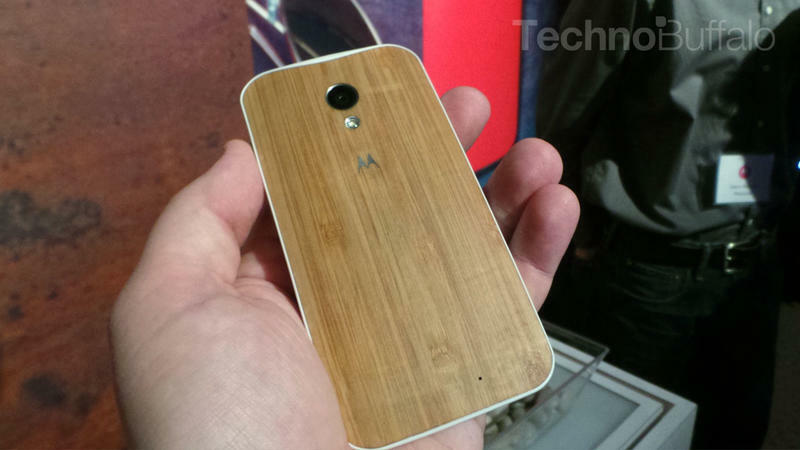 I understand why people are having their initial gut reaction toward the Moto X. But it’s getting to a point when nothing is ever good enough. And that’s sad for the industry. It’s an attitude that makes nothing exciting—nothing is fun anymore. When we dismiss well-made devices based on what’s underneath, and not actually how they perform, maybe the problem isn’t with the phone. But, hey, the Moto X could always fib its benchmark scores if people need convincing.